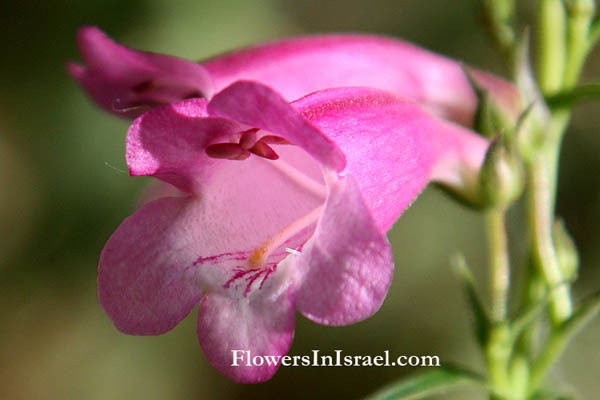 Scientific name: Digitalis purpurea L.
Life form: Herbaceous biennial plant. 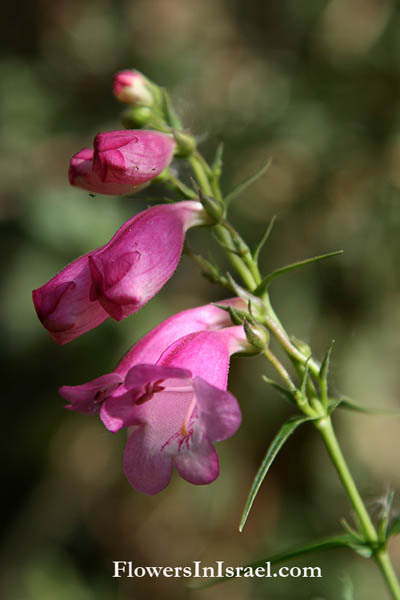 Digitalis contains cardiac glycosides: digitoxin and digoxin. Cardiac glycoside digitoxin extracted from the leaves, is used as a medication for heart failure.